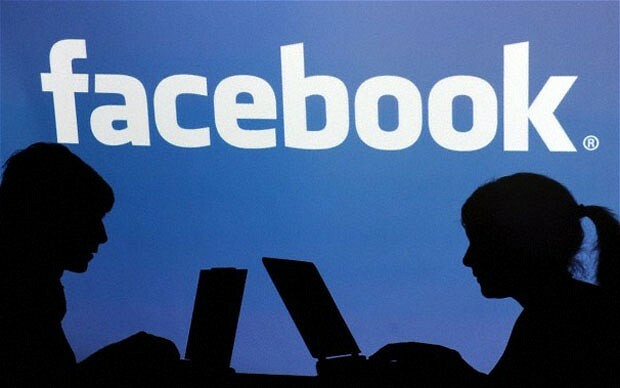 Facebook's new technology to destroy all the evidence or the track of the messages sent. Facebook creates private posts that disappears after messages being read by the recipient. This new app erases the pictures, messages and the video sent within 10 seconds of the messages being sent. This app will be useful to send any salacious messages. This app allows the users to sent private messages which can be erased in specified period of time within 10 seconds ( 1 - 10 seconds). It is similar to the 'poke' application available in one of the social networking site.The users can even send 10 second videos to friends that disappears at the end of the video. This app can be used for making a private posts or sending salacious messages without leaving any trial.We can send a poke, photo, 10sec video or 120 character message. By using this app, either of the parties cannot retrieve the messages sent or received. It seems it was one of the app, which adulterers dreamed of. This technology hits the adulterers mind. This technology is similar to the app called Snapchat, which is mostly used by young people. 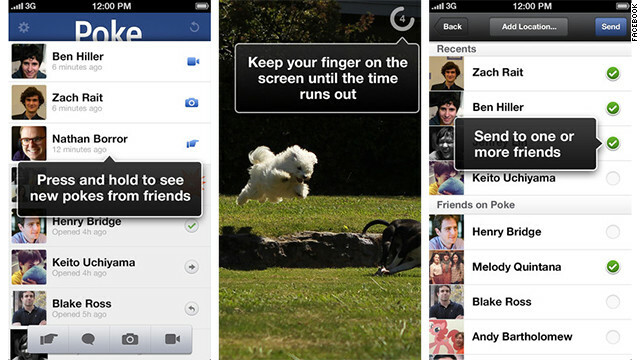 This new 'Self-destructing' app was named as 'Facebook Poke'. Some people may misuse this new technology to send some inappropriate messages. In such cases Facebook asks to report such messages. If there is some messages found uncomfortable, we can report it by clicking the gear menu. Mark Zuckerberg hopes the users will enjoy this new 'Self-destructing' application and this app will prove a hit with billions of users. Readers share your thoughts on this app over here.